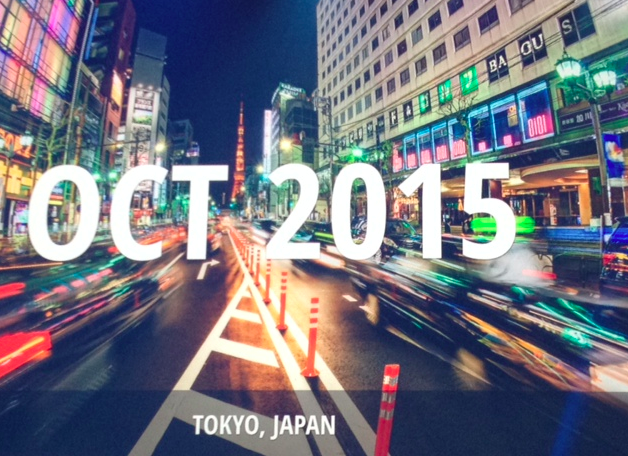 During the recent OpenStack Tokyo 2015 summit, we introduced a new project that we've been working on recently, which will provide an Application Data Protection as a Service (video) (slides). Not to be confused with Application Security or DLP, Smaug deals with protecting the Data that comprises an OpenStack-deployed Application (what is referred to as "Project" in Keystone terminology) against loss/damage (e.g. backup, replication). It does that by providing a standard framework of APIs and services that enables vendors to introduce various data protection services into a coherent and unified flow for the user. We named it Smaug after the famous dragon from J.R.R. Tolkien’s “The Hobbit”, which was known to guard the treasures of the kingdom of Erebor, as well as have specific knowledge on every item in its hoard. Unlike its namesake, our Smaug is designed to give a simple and user-friendly experience, and not burn a user to a crisp when they want to recover a protected item. 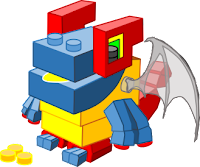 The main concept behind Smaug is to provide protection of an entire OpenStack project, across OpenStack sites (or with a single local site). In order to fully protect such a deployment (e.g. Disaster Recovery), we would have to protect many resources, which have some dependency between them. 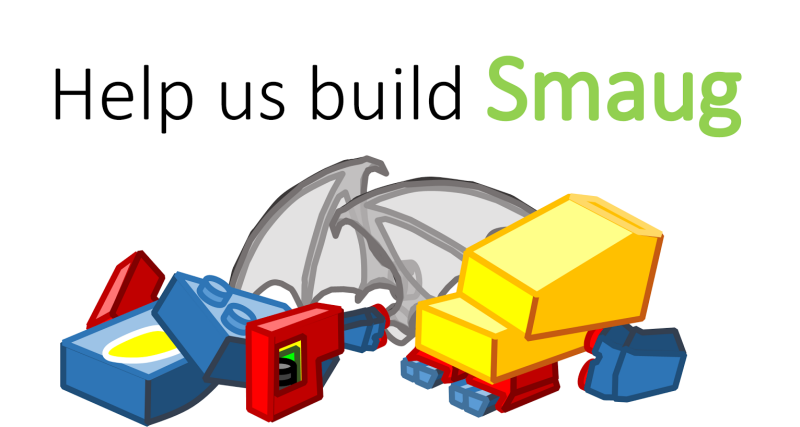 In Smaug, we defined a plugin engine that loads a protection plugin for each resource type. Then, we let the user create a Protection Plan, which consists of all the resources she wants to protect. Vendors create plugins that implement Protection mechanisms for different OpenStack resources. 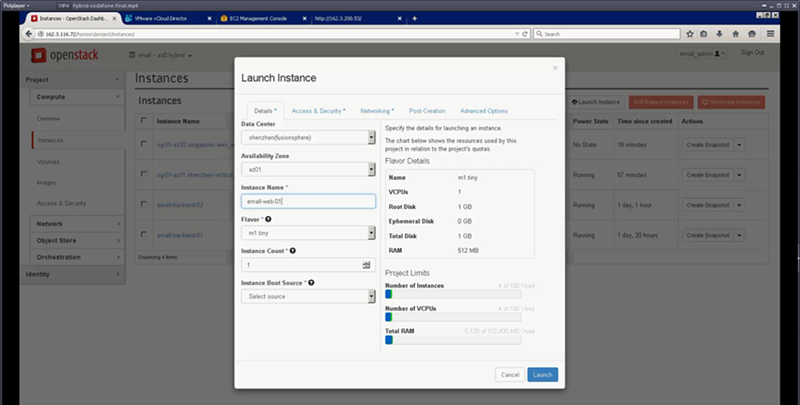 Users configure and manage custom protection plans on the deployed resources (topology, VMs, volumes, images, …). The user selects a "Protection Provider" from a selection of available Protection Providers, which is maintained and managed by the admin. The Admin defines which Protection Providers are available to the users. A "Protection Provider" is basically a bundle of per-resource protection plugins and a bank, which are curated from the total available protection plugins and bank plugins. In addition, the Admin configures a Bank Account for each user (tenant). Enables the Smaug user to access information about which resource types are protectable (i.e. can be protected by Smaug). In addition, enables the user to get additional information on each resource type, such as a list of actual instances and their dependencies. 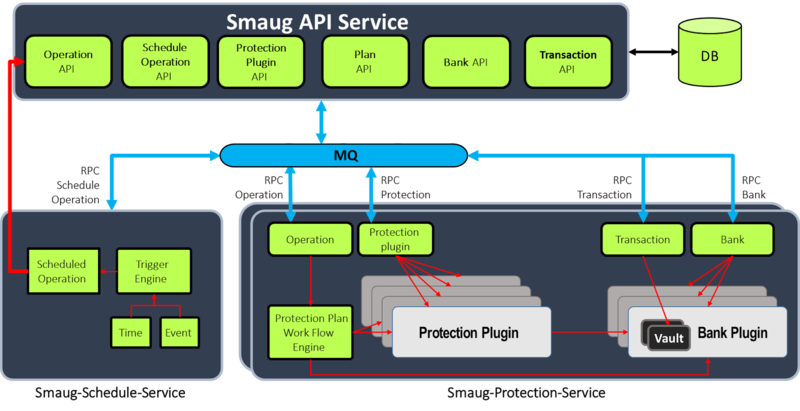 Enables the Smaug user to create or edit Protection Plans using a selected Protection Provider, as well as access all the parameters of the plan. Enables the Smaug user to list available providers and get parameters and result schema super-set for all plugins of a specific Provider. Enables the Smaug user to access and manage Protection Checkpoints, as well as listing and querying of the existing Checkpoints in a Provider.In addition, provides Checkpoint Read Access to the Restore API, when recovering a protected application's data. Calling the Checkpoint Create (POST) API will start a protection process that will create a Vault in the user's Bank Account, on the Bank that is assigned to the Provider. The process will then pass the Vault on a call to the Protect action on each of the Protection Plugins assigned to the Provider, so each will write its metadata into the Vault. It is left up to the Plugin implementation to decide where to store the actual data (i.e. in the Vault or somewhere else). Enables the Smaug user to create a mapping between a Trigger and Operation(s) definitions . 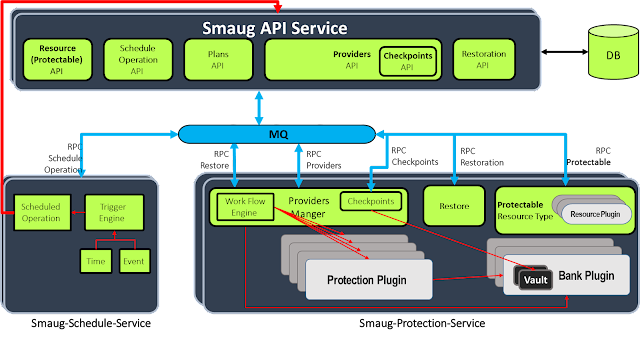 These top-level north-bound APIs expose Application Data Protection services to the Smaug user. The purpose of the services is to maximize flexibility and accommodate for (hopefully) any kind of protection for any type of resource, whether it is a basic OpenStack resource (such as a VM, Volume, Image, etc.) 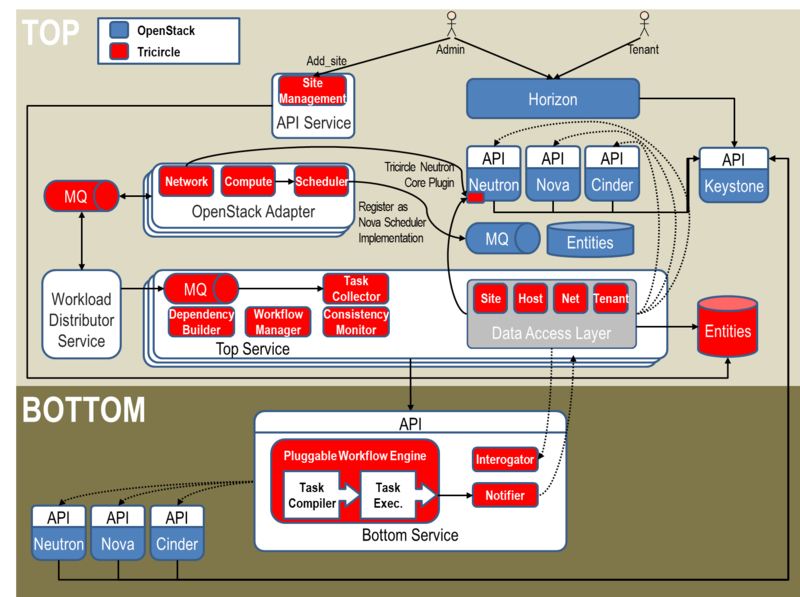 or some ancillary resource within an application system that is not managed in OpenStack (such as a hardware device, an external database, etc.). This subsystem is responsible for scheduling and orchestrating the execution of Protection Plans. The implementation can be replaced by any other external solution. 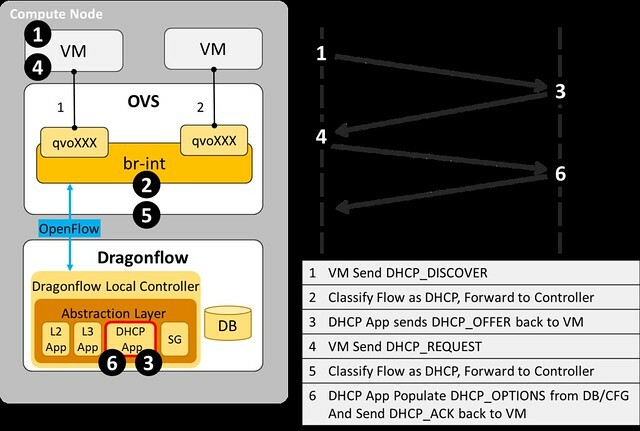 In a previous post I covered some misconceptions about SDN management and my view of the importance of the hybrid(proactive/reactive) model for scalability, and how we used this approach in the design of Dragonflow. Today, i will discuss the two existing paradigms to SDN control path, and how it affects our road map in the Dragonflow project. The first approach is the Centralized Controller. Here, a controller (or a cluster of them) manages all the forwarding elements in the system, and retains a global view of the entire network. Most SDN controllers today run this way (ODL, ONOS, as well as Kilo version of Dragonflow). The second approach is the Distributed Control Path. Here, a local controller runs on each compute node and manages the forwarding element directly (and locally). Thus, the control plane becomes distributed across the network. 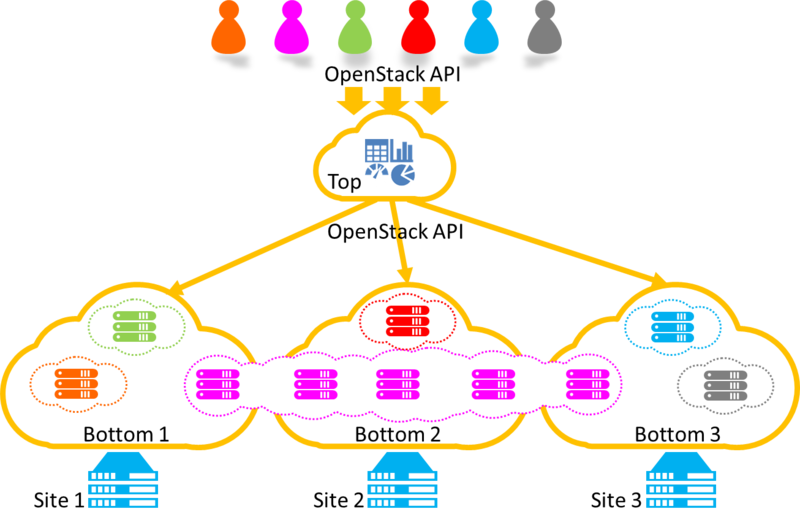 However, the virtual network topology needs to be synchronized across all the local controllers, and this is accomplished by using a distributed database. We decided earlier-on to go with a hybrid reactive/proactive model (against the widely-accepted proactive-only approach), as we saw that its advantages were overwhelming. The winning point of the reactive mode, as we see it, is that it improves the performance of the datapath, taking the performance toll instead on the control path of newly-established flows. The main reason for that being a dramatic reduction of the number of flows that are installed into the forwarding element. When combined with a pipeline that is deployed proactively, we could maximize the benefits of the reactive approach, while minimizing its cost. However, like all solutions, at a certain scale it will break. In very large deployments (e.g. a full datacenter), a central controller cluster becomes overwhelmed with the increase in volume of new connections. A centralized controller made sense, while we were only handling new L3 connection path establishment (Dragonflow in Kilo). However, when we came to add reactive L2 and other advanced services (like DHCP, LB, etc. ), we realized that scaling the centralized controller cluster was becoming a huge challenge. A different approach must now be taken, and we believe this approach is to place a local controller on each compute node. Now that the control path bottleneck was mitigated, the problem moves to the logical data distribution between all the local controllers. To mitigate that, we believe we can reuse the reactive approach, by letting the local controllers synchronize only the data they actually need (in lazy mode) use key/value distributed db engines that provide low latency. Sure, this will probably take some performance toll on the establishment of new flows, but we believe it will dramatically reduce the amount of data synchronization required, and therefore will take us to the next scalability level. We are currently working on introducing reactive L2 and L3 model into the local Draongflow controller. We are creating a pluggable distributed database mechanism to serve the logical data across the datacenter, which will enable the user to chose the best database to meet their specific needs and scale. As always, we would love to have more people join the Dragonflow community and contribute to its success. For additional information about the pluggable database layer, you can check out Gal Sagie's new blog post. In my previous posts I presented a PoC implementation of an embedded L3 controller in Neutron that solves the network node bottleneck the SDN way, and overcomes some of the DVR limitations. 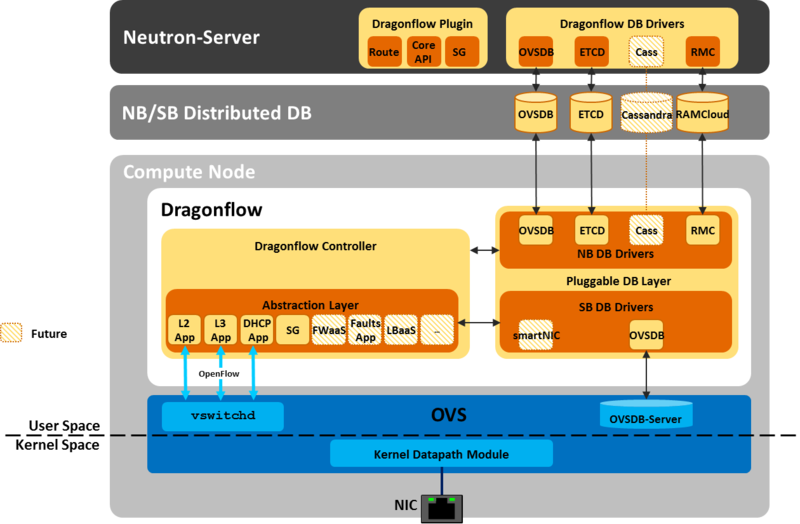 In this post I am going to cover the first release of DragonFlow - an SDN based Distributed Virtual Router L3 Service Plugin (aligned with OpenStack Kilo), now an official sub-project of Neutron. The main purpose of DragonFlow is to simplify the management of the virtual router while improving performance, scale and eliminating single point of failure together with the network node bottleneck. The DrangonFlow solution is based on separation of the routing control plane from the data plane. This is accomplished by implementing the routing logic in distributed forwarding rules on the virtual switches (called "flows" in OpenFlow terminology). To put this simply, the virtual router is implemented using OpenFlow flows only. 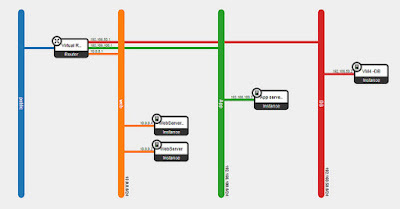 East-West traffic is fully distributed using direct flows, reactively installed upon VM-to-VM first connection. Support for HA, in case the connection to the Controller is lost, fall back to the legacy L3 implementation until recovery. Reused all the legacy L3 HA. (Controller HA will be supported in the next release). On bootstrap the L3 service plugin sends an RPC message to the L2 service plugin, setting the L3 Controller Agent as the controller of the integration bridge. The Controller queries the OVS for its port configuration via Openflow, matches the actual ports configured on the OVS to the Neutron tenant networks data model. Then, it installs the bootstrap flow pipeline that offloads all L2 traffic and local subnet L3 traffic into the NORMAL pipeline, while sending every unmatched VM-to-VM inter-sunbet traffic to the controller. The base table pipe-line is installed proactively on bootstrap while the East-West rules on the L3 Forwarding table are installed reactively on each first VM-to-VM communication. If you would like to try it yourself, install guide is available here. My next post will cover the L3 reactive OpenFlow application, and how we install the East-West reactive flows. 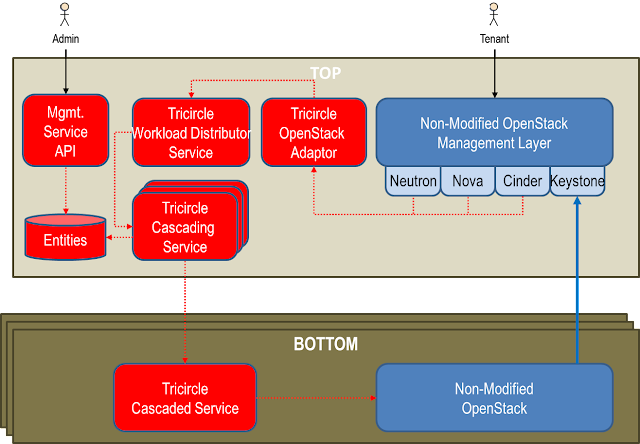 In my previous posts I covered the existing Openstack virtual L3 implementations, from the base centralized implementation to the state of the art solution, DVR, that distributes the load among the computes nodes. I also summarized the limitations of DVR and hopefully convinced you of the motivation for yet another L3 implementation in Neutron. 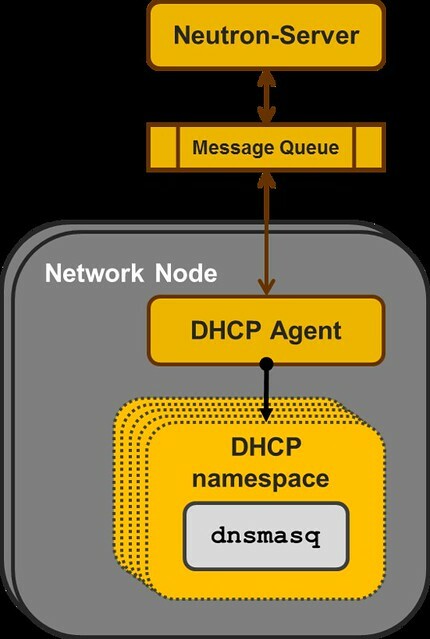 Just to quickly recap, the approach for DVR’s design was to take the existing centralized router implementation based on Linux network namespaces and clone it on all compute nodes. This is an evolutionary approach and a reasonable step to take in distributing L3 from which we've learned a lot. However, this solution is far form optimal. In this post I’m going to present a PoC implementation of an embedded L3 controller in Neutron that solves the same problem (the network node bottleneck) the SDN way, and overcomes some of the DVR limitations. I chose to start with just the East-West traffic, and leave the North-South for the next step. I will share some of my ideas for North-South implementation in upcoming posts, as well as links to the Stackforge project. If you're interested in joining the effort or take the code for a test drive, feel free to email me or leave a comment below. SDN Controllers are generally perceived as huge pieces of complex code with hundreds of thousands of lines of code that try to handle everything. It's natural that people would not deem such software to be capable of running "in line". However, this is not necessarily so. As I will demonstrate, the basic SDN Controller code can be separated and deployed in a lean and lightweight manner. It occurred to me that by combining the well-defined abstraction layers already in Neutron (namely the split into br-tun, br-int and br-ext) and a lightweight SDN controller that can be embedded directly into Neutron, it will be possible to solve the network node bottleneck and the L3 high-availability problems in the virtual overlay network in a simple way. The proposed method is based on the separation of the routing control plane from the data plane. This is accomplished by implementing the routing logic in distributed forwarding rules on the virtual switches. In OpenFlow these rules are called flows. 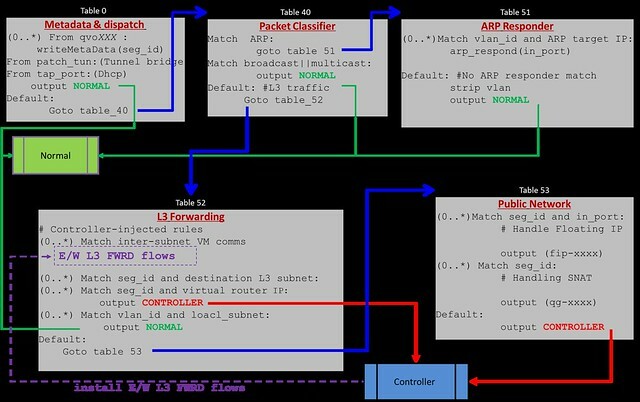 To put this simply, the virtual router is implemented in using OpenFlow flows. We've started benchmarking the different models and I'll post results as soon as we have them ready. SDN defines two modes for managing a switch: reactive and proactive. In the solution we install a flow pipeline in the OVS br-int in order to offload the handling of L2 and intra-subnet L3 traffic by forwarding these to the NORMAL path (utilizing the hybrid OpenFlow switch). This means that we reuse the built in mechanisms in Neutron for all L2 traffic (i.e. ML2 remains untouched and fully functional) and for L3 traffic that does not need routing (between IPs in the same tenant + subnet). 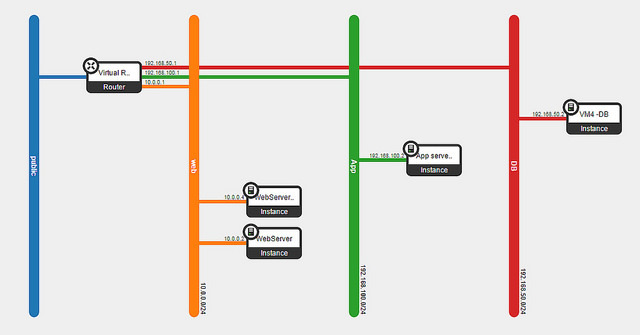 In addition we use the OVS OpenFlow extensions in order to install an ARP responder for every virtual router port. This is done to offload ARP responses to the compute nodes instead of replying from the controller. Out of the remaining traffic (i.e. inter-subnet L3 traffic) the only traffic that is handled in a reactive mode is the first packet of inter-subnet communications between VMs or traffic addressed directly to the routers' ports. Perhaps the most important part of the solution is the OpenFlow pipeline which we install into the integration bridge upon bootstrap. This is the flow that controls all traffic in the OVS integration bridge (br-int). At the end of this post is a detailed explanation of the pipeline and implementation brief in case you're interested in the gory details. In my following posts I will cover in detail the code modifications that were required to support the L3 controller as well as publish a performance study comparing the L3 Agent, DVR and the L3 controller for inter subnet traffic. If you want to try it out, the code plus installation guide are available here. Again, if you'd like to join the effort, feel free to get in touch. This table handles ARP responses for the virtual router interfaces. For the first release, we used the Open vSwitch (OVS), with OpenFlow v1.3 as the southbound protocol, using the RYU project implementation of the protocol stack as a base library. 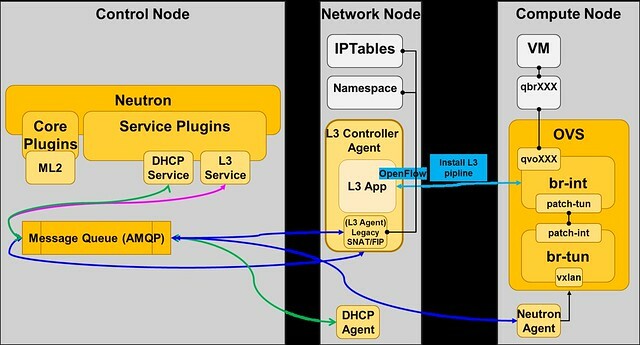 implementation, the L3 controller is embedded into the L3 service plugin.